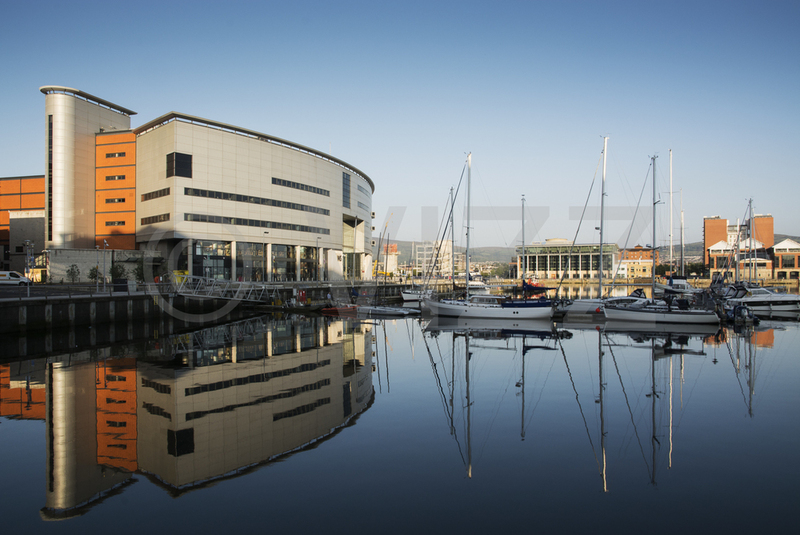 We're pleased to offer the following photographs of Belfast for sale. To purchase your copy, please click on the 'BUY NOW' button below the image. 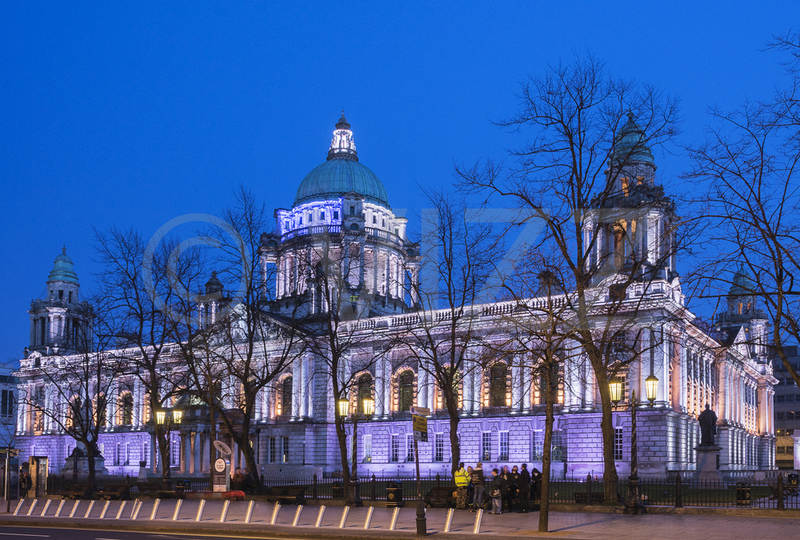 Once the payment has been processed, an A4 hi resolution copy will be placed on Dropbox for you to upload to your computer. Please email us if you require larger sizes.